Welcome to the Student Guidance and Counseling Department at CEC. Our primary mission is to facilitate the maximum development of each student. 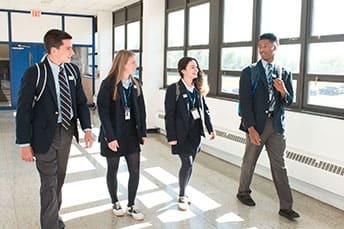 The services offered are concerned with identity, maturity, problem-solving, conflict resolution, decision making, academic excellence, and college and career choices. Counselors are available throughout the day to meet with students. A student may make an appointment to see a counselor by filling out a form in the Guidance office (Room 107). 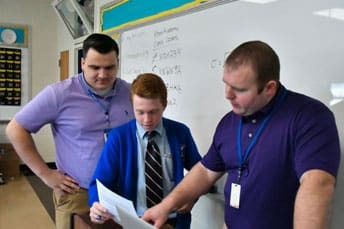 Catapult Learning counselors and teachers provide some services at Conwell-Egan Catholic High School. These services are paid for by Pennsylvania Act 89, which provides auxiliary services to nonpublic schools. Academic Counseling assists the student in making responsible decisions regarding course selections. Counselors interview students who are not achieving their full academic potential in order to assist them. If a student experiences an issue in a particular class, it is the policy of the School Counseling Office that the student, his/her parent, or his/her guardian make contact with the teacher directly to attempt to resolve the issue. If this proves ineffective at resolving the issue the principal is to be contacted along with the school counselor. 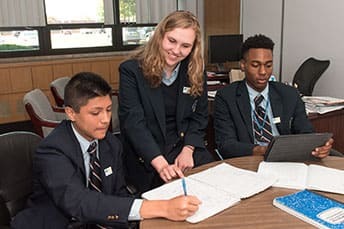 In addition to the general academic counseling support offered by the department, Catapult Learning offers academic assistance in mathematics, study strategies, and general academic performance. To inquire about or utilize these services please contact the Director of School Counseling and reference the Catapult Learning Service that interests you. Career Counseling provides information regarding career exploration. Counselors also help students make responsible decisions regarding vocational choices. Students can access career interest inventories on Naviance and discuss results with their counselors. College Counseling provides information regarding college entrance requirements and sources of financial aid. A Financial Aid Evening is offered to parents prior to their completing the required financial aid forms for state and federal monies. 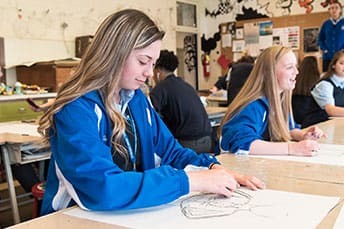 Naviance: Conwell-Egan Catholic High School uses the Naviance College and Career Readiness System for our college application process and career exploration work. 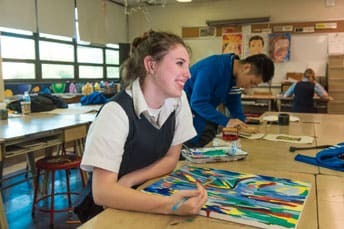 To register, visit www.naviance.com. for more information contact the guidance office or your school. Personal Counseling is available to help a student gain better self-awareness. Personal counseling objectives are effective self-confidence, decision-making, problem-solving, goal setting, and human relations skills. School counselors (school and intermediate unit) and the school minister provide these services.